It's the biggest, brightest and most anticipated event at Broadway at the Beach. It's the day we officially kick off the holiday season as families, friends and even a special guest from the North Pole gather together to celebrate the season of splendor and it all begins at the 3rd Annual A Very Broadway Christmas! So mark your calendars for Saturday, December 2nd! The fun begins at 11 am as we launch the holiday season with the Ripley's Attractions Myrtle Beach Holiday Parade. The interior roadway of Broadway at the Beach will be the track for this exciting and fun procession that begins on the 21st Avenue North side near Pavilion Park West and ends just past Dave & Buster's, located on the 29th Avenue North side. Make memories with the kids as your favorite community businesses, local heroes and characters parade around Broadway! At the conclusion of the parade, we have two places at Broadway for live entertainment and activities. From 1 pm to 4 pm, join us on The Avenue where there will be live music playing and lots of kids' activities, including train rides. Plus, you don't want to miss this year's Broadway Beach Ball Blizzard at 2 pm as we will drop mini white beach balls with the names of some of your Broadway spots. If you catch a ball, just head into that location and receive a special discount or prize! We will have two drops, one for the little ones and not so little ones! But remember, this is the season of holiday cheer and Santa will be watching, so one ball per patron! Feel like dancing this first weekend in December? You can show off your best moves during the Ripley's Plaza Party also from 1 pm to 4 pm! Getting hungry? You'll have just a bit of time to get something to eat before families start gathering by the stage near WonderWorks for Broadway's 23rd Annual Holiday Tree Lighting Celebration. The event begins at 6 pm on the Southwest corner of Broadway at the Beach. Hosted by WBTW's Chief Meteorologist Frank Johnson and news anchor Meghan Miller, the festivities will feature performances by Legends In Concert, Carolina Freestyle Cloggers and other entertainers. "A Very Broadway Christmas" will wrap up as the skies come alive with a fireworks extravaganza sponsored by Helicopter Adventures over Lake Broadway at 8 pm. It's the perfect way to get in the holiday spirit! So join us on December 2nd for Myrtle Beach's biggest holiday party. The turkey, the dressing, the mashed potatoes, the green beans, the PUMPKIN PIE… it's the most anticipated dinner of the year where calories don't count and it is perfectly acceptable to enjoy delicious eats and sweet treats all day long! Although some have traditions of cooking and enjoying Thanksgiving dinner at Grandma's house while surrounded by cousins and kin, not everyone can travel home, or they have work responsibilities or simply don't want the stress and mess of preparing a holiday feast. For those folks, there's no reason to despair, because Broadway at the Beach has plenty of options to enjoy Thanksgiving! At Hard Rock Café, your whole family can enjoy a full buffet feast featuring slow roasted turkey and honey glazed ham and all of the trimmings including a mashed potato and sweet potato bar with assorted toppings! This meal is served beginning at noon until 6:00 pm with the last seating at 4:30 pm! For more information, including reservations and pricing, click here! Feeling a little tropical before topping the tree this Thanksgiving? Listen to the tunes of the Caribbean while enjoying a delicious meal at Jimmy Buffett's Margaritaville! It's the only place on the Grand Strand where a holiday hurricane will bring joy to the family as you enjoy a plated meal of roasted turkey, Yukon gold mashed potatoes, bread stuffing, honey garlic green beans and more! No reservations are required! For pricing, click here. Have a large group or a party of two that can't decide if they want traditional Thanksgiving fare or Gulf Coast cuisine? Landry's Seafood House will be the place for you! On Thanksgiving Day, in addition to their spectacular menu, the Louisiana infused restaurant will also be serving a bounty of holiday foods. From 11 am until 9 pm you can enjoy a dinner plate full of turkey, cornbread stuffing, your choice of sweet or mashed potatoes and much more. Reservations can be made at 843-444-1010. It's $23 for adults and $11 for kids 12 and younger. You can tap into something a little different at American Tap House this Thanksgiving as you enjoy a holiday buffet with everything from traditional turkey and gravy to shrimp and grits to slow cooker short ribs and fried fish along with all of the traditional sides including mac n' cheese, cornbread stuffing, vegetable medley and more! Plus, you won't want to forget about that after dinner drink and toast to the holidays with one of their fabulous fall or winter brews! This buffet is open from noon until 7 pm and you can book your reservation in advance at 843-712-2301. Not in the mood for turkey and the trimmings? You can also enjoy the many tastes on the daily menus of Carolina Ale House, Dave & Buster's, Wet Willie's, Senor Frog's and Yamato Steakhouse Japan! Plus, you can get a head start on all your holiday shopping on Thanksgiving Day at several Broadway at the Beach shops. For a complete list of restaurants, shops and attractions open on Thanksgiving Day, click here. So whether you spend your holiday with us at Broadway at the Beach or home with your family and friends enjoying your own unique Thanksgiving Day traditions, we hope you have a wonderful and safe Thanksgiving! 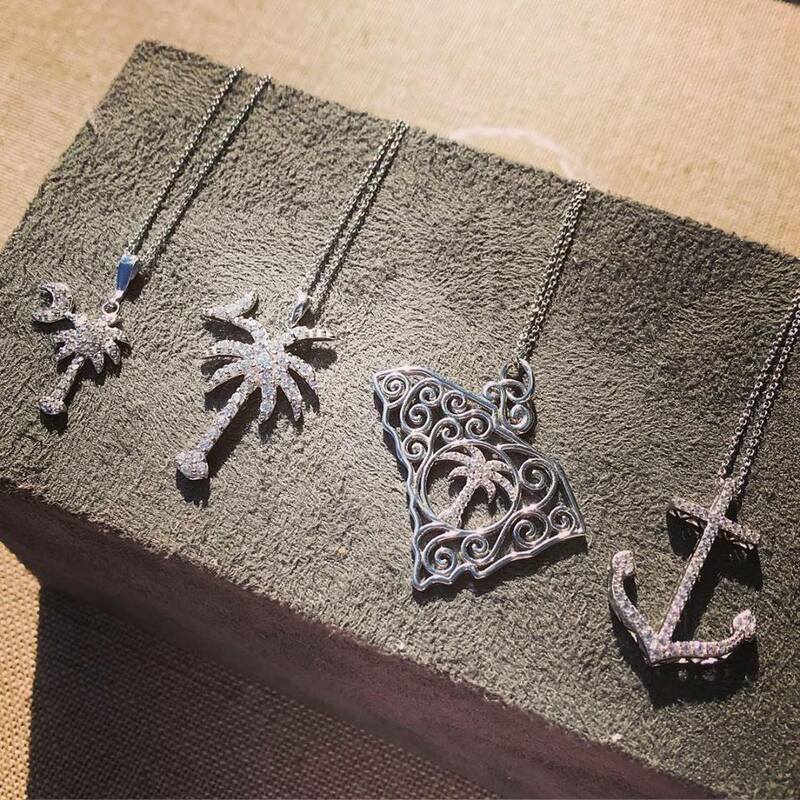 The temperature isn't the only thing FALLing in Myrtle Beach this time of year, because we're FALLing back in love with our top five fall favorites at Broadway at the Beach! Number 5: The Season of Soup! There's nothing quite like dipping into a bowl of savory soup as the temperatures dip into a fall like Fahrenheit along the Carolina coast! 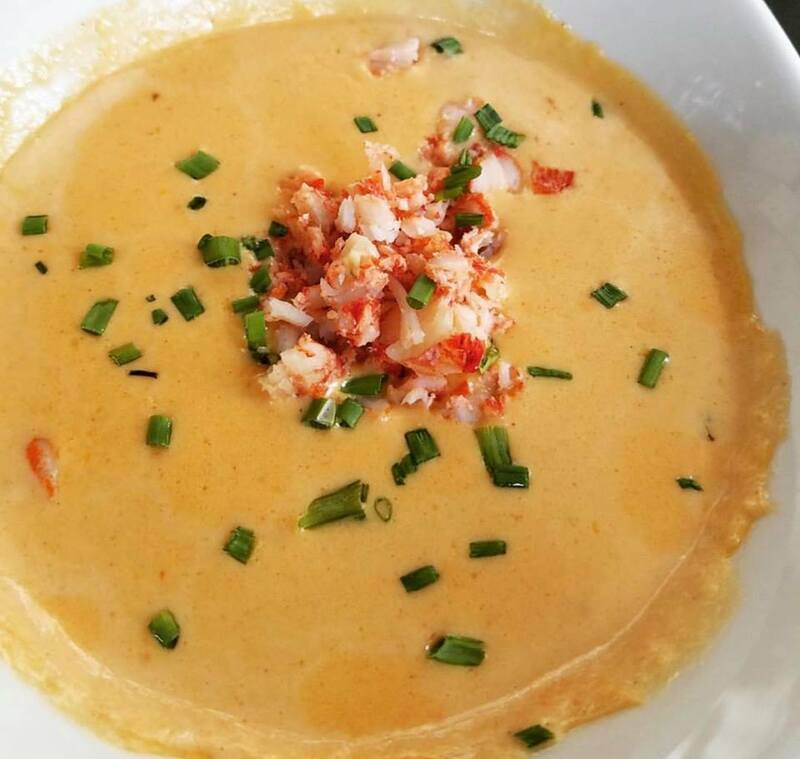 From the housemade chili of Wahlburgers, to the coastal creations of gumbo, clam chowder and she crab soup of Landry's Seafood House to the baked onion soup of Liberty Brewery & Grill, you are sure to warm up any cool night at Broadway! Pumpkin, the quintessential flavor of fall is the taste that brings memories of Autumns past and the anticipation of that undeniably delicious pie on Thanksgiving! At Broadway at the Beach, there are plenty of pumpkin treats to choose from! Some of our favorites include the pumpkin spice nuggets and pretzels of Auntie Anne's. The smell of them baking will entice anyone to walk into their doors and that's exactly what you will want to do because the first five people to walk into Auntie Anne's on Friday, November 10th that mention this blog will receive a free Pumpkin Spice Pretzel! 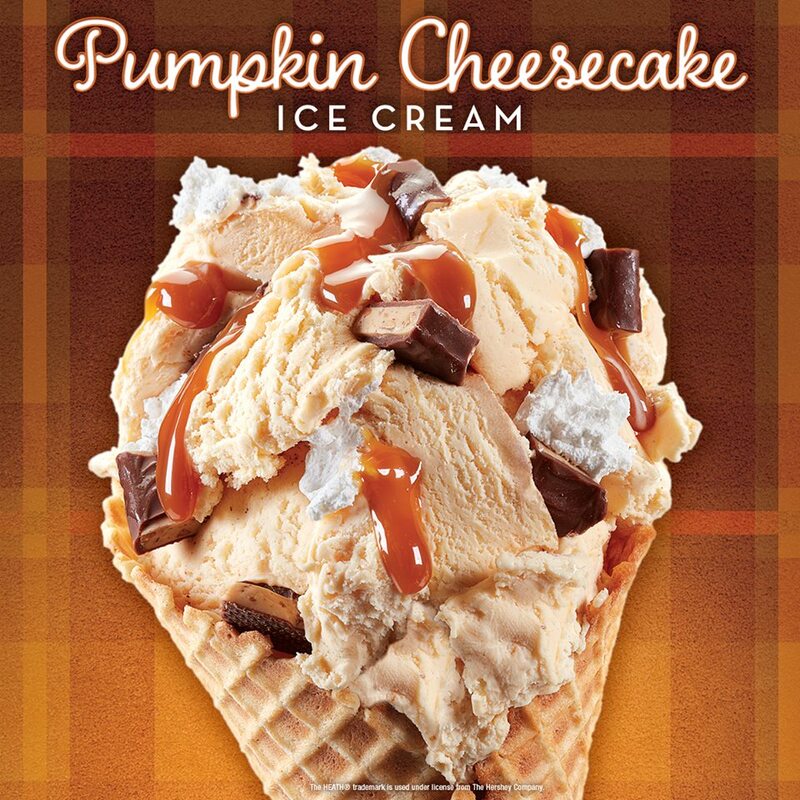 If you're into something on the cool side, a cup or cone of pumpkin cheesecake flavored ice cream from Cold Stone Creamery is the perfect treat and you can never go wrong with any of the pumpkin flavored creations of Starbucks! Number 3: Holiday Shopping... It's The Most Wonderful Time Of The Year! Now that it's November, it's safe to say, let the holiday shopping begin! At Broadway, you can help Santa cross off his list! Whether it's Pandora jewelry from The Mole Hole, clothing and perfumes from Victoria's Secret or a candle from Yankee Candle, you'll definitely find something for the most accessorized member of the family.If it's a sports lover you're shopping for, almost anything at Sports Fanatics and Man Cave Store will work. From young to not-so young, you can stuff the stockings and wrap up this holiday shopping season at Broadway! With the temperature trending downward, now is the perfect time to layer up with beautiful fall fashions! Gemini Boutique is the perfect stop to grab a fall blouse and a new pair of shoes! Need to accessorize your November ensembles? 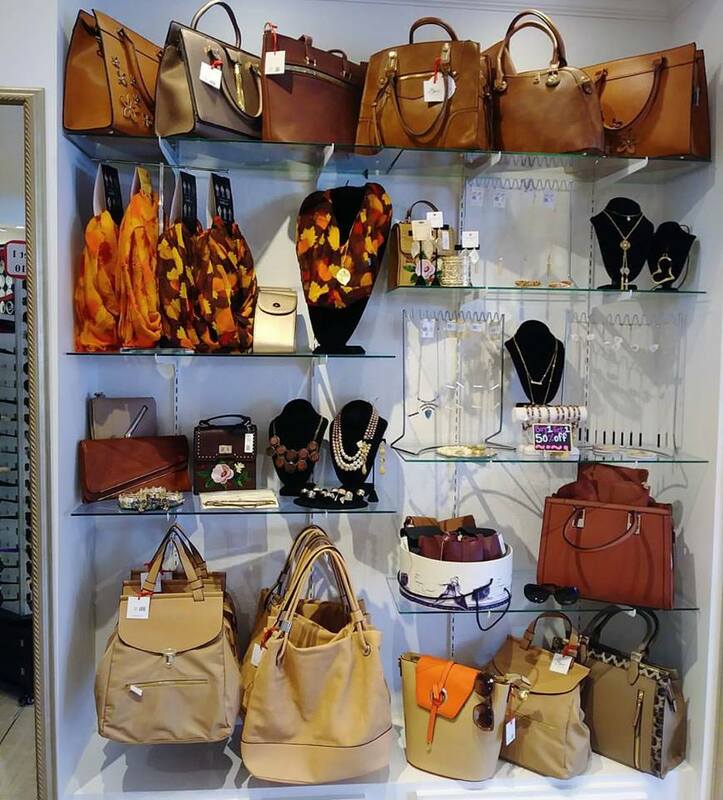 Bijuju is the place to peruse through earrings, necklaces, bracelets, bags, purses, scarves and more! Number 1: Let The Show Begin! Not that we are trying to hurry up the season of autumn colors, pumpkin spice specialties and turkey fixins, but the number one thing on our fall favorites countdown is the official beginning of the Holiday season! And what better way to get in the Christmas spirit than the Holiday show at Legends in Concert? This year's Christmas lineup includes the classic tributes to Elvis Presley, Dolly Parton, The Blues Brothers, Rod Stewart and Nat King Cole! Grab some popcorn, and sit back and let the show & holiday season begin!